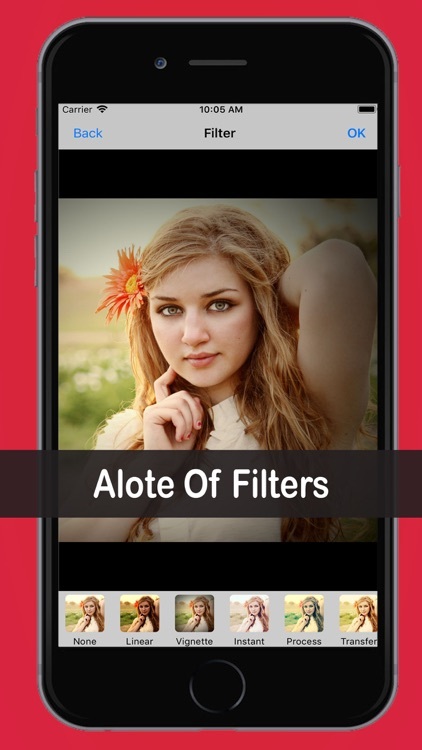 Filters for Camera provides you the latest face filters and incredible selfie filters for your snappy photos. 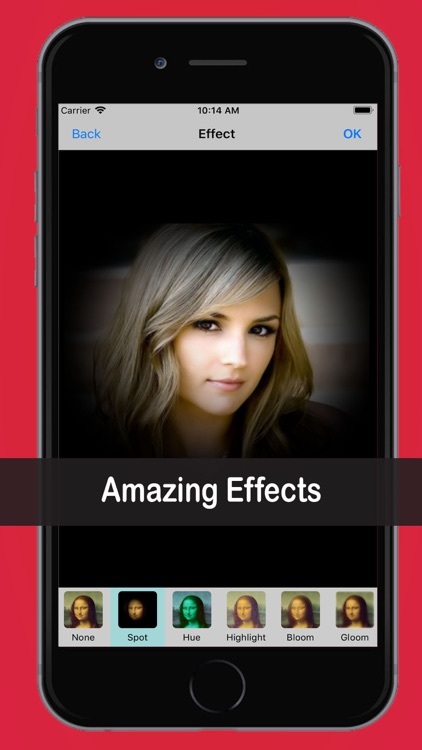 Make amazing photos apply the ultimate filters and stickers for Camera along with other supreme editing tools. 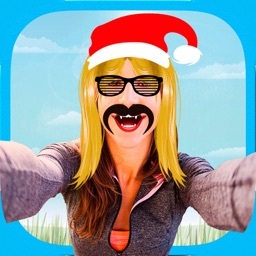 Create funny faces and Camera emoji effects with filters for Camera app. 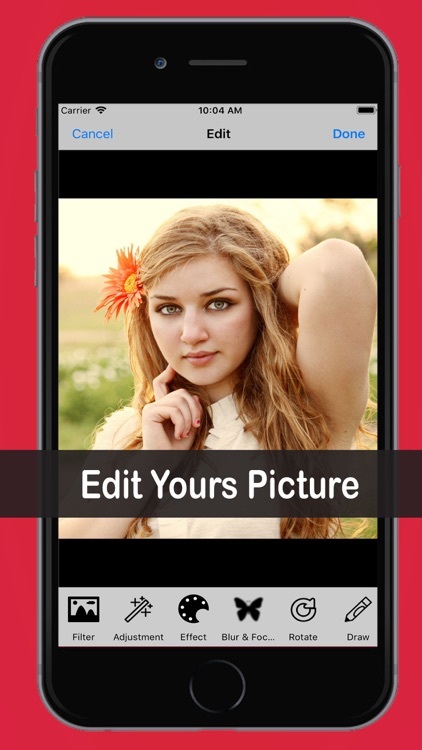 the snappy photo editor provides the best editing tools for amazing photography . 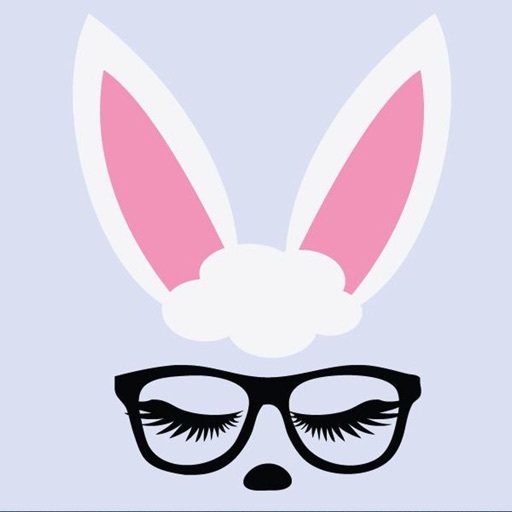 don’t wait for a while simply get the snappy photo editor get the variety of tools including blur and focus along with other splash and draw on image functionality. 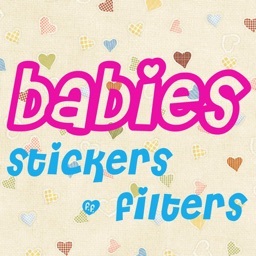 Photo editor for Camera provides the latest filters and stickers along with Camera effects for your photos. 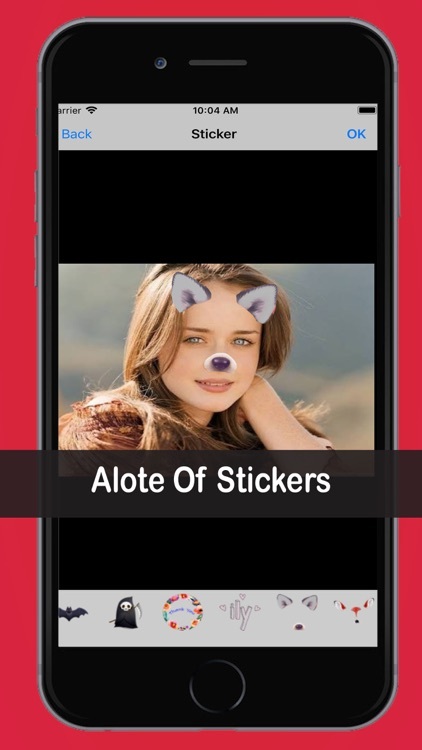 Create funny pictures apply the best filters for Face and share your snappy photos with friends. 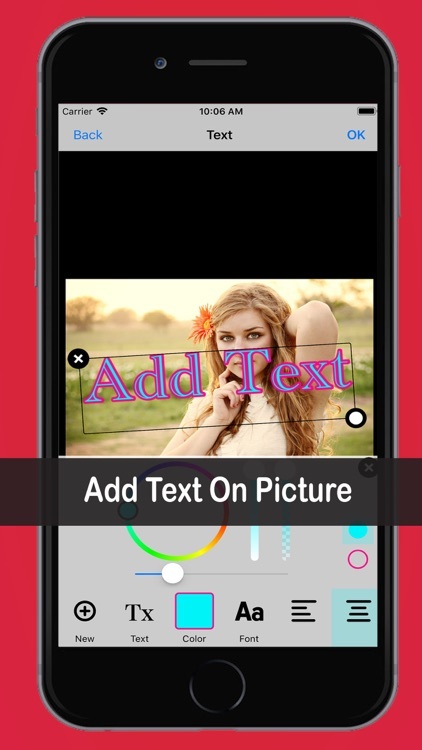 Write and draw on photos select the color and font to for the text and simply write on your photos with photo editor . Enable drawing pad on your images or simply on the color background. Apply color splash on your photos with natural splash editor. 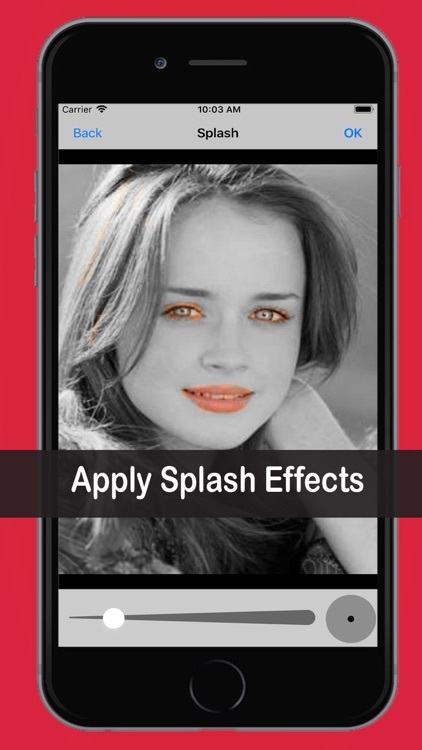 free the color and use the free color tools to make natural splash for the photos. 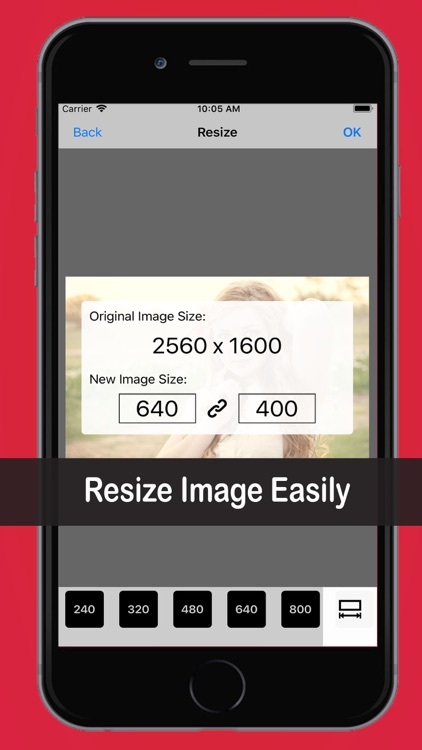 Crop your photos select the desired template for cropping and resizing the photo. 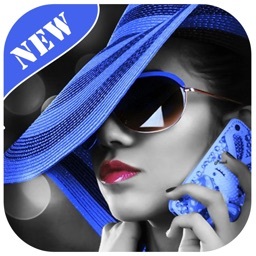 Apply the tone curve and adjust brightness and curve for the selected photo. 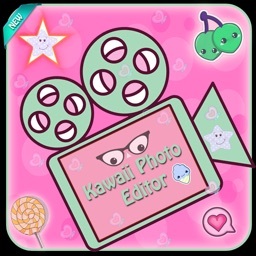 In addition rotate flip the photo with facile cropper tool.